It's that time of year that cuisine connoisseurs love and vampires don't: Gilroy's annual celebration of all things garlic (including garlic ice cream -- just thought we'd mention that at the get go). KQED Science wanted to get into the spirit by diving into the science behind the wonder bulb. Historically known for its medicinal power, garlic has been revered for thousands of years by ancient civilizations such as the Greeks, Egyptians, Romans, Chinese and Native Americans. A natural antibiotic, garlic is known to heal wounds faster. Many soldiers during World War II used garlic to treat their injuries. In modern times it's often used as a dietary supplement to treat ailments including high blood pressure and the common cold. According to the National Cancer Institute, a survey of available research indicates garlic may reduce cancer risk. One study that looked at people who ate raw garlic at least twice a week over a 7-year period showed a 44 percent lower risk of developing lung cancer. So what is it about garlic's makeup that has made it such an enduring drug? Garlic's medicinal properties are assumed to stem from its sulfur compounds, which are also responsible for its strong odor. The most well known of these sulfur compounds is allicin, others include diallyl disulfide and s-allyl cystein. The power of these compounds is activated only when a clove is chopped, pressed or smashed. 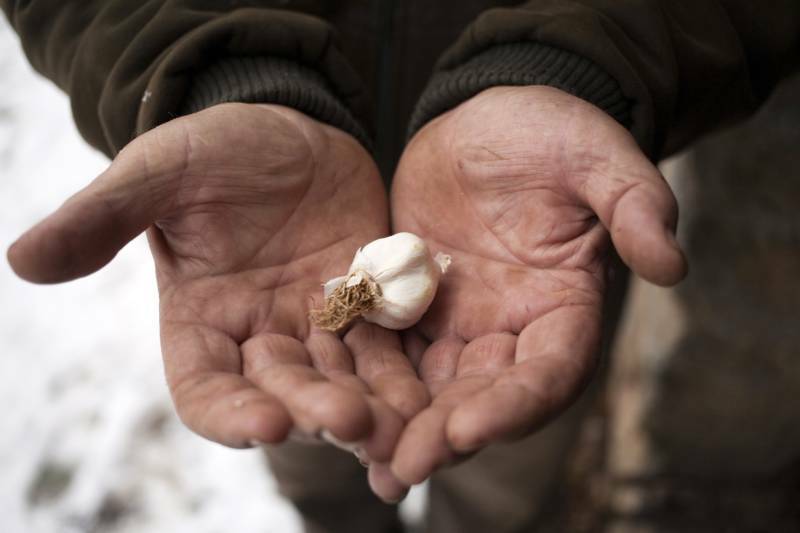 How garlic is prepared affects not only the taste, but which sulfur compounds are released. Allicin, for example, is unstable and is only briefly present in fresh garlic once cut. How the body metabolizes garlic's many compounds is still largely unknown, leaving open a wide area for future research. Chicago is named after garlic. "Chicagaoua" was the Native American word for a wild garlic that grows near Lake Michigan. Garlic is a natural adhesive. In China, garlic juice is used as glue for glass and porcelain. To make some of your own, crush a few cloves and use the resulting juice as a glue. Ancient Egyptians used to swear on garlic when taking an oath. The Stinking Rose is a San Francisco-based restaurant whose dishes all feature garlic. It's mantra is: "We season our garlic with food." Studies show that eating raw garlic can reduce the risk of developing colon or rectal cancer. Garlic may be useful for deterring ticks: People who consumed high amounts of garlic over an 8-week period showed a reduced number of tick bites. 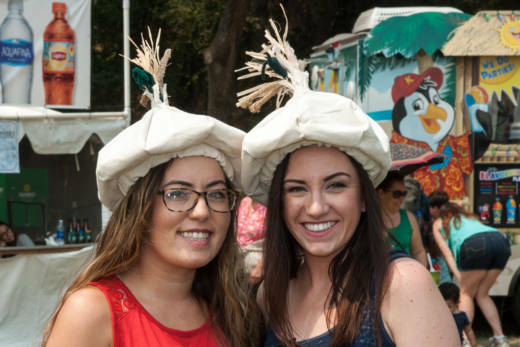 If you live in the Bay Area and you want to celebrate garlic's awesomeness, head out to the Gilroy Garlic Festival on July 27 - 29th. Gilroy is known as the garlic capital of the world and its festival draws in more than 100,000 guests a year. Now entering it's 40th year, a roster of celebrity hosts will mark the milestone, including Iron Chef Michael Symon and Food Network star Brian Boitano. Need a way to get there without the hassle of driving? Caltrain is providing a roundtrip Garlic Train to the event. The train will depart at 10 a.m. from San Jose Diridon station to Gilroy station. For more information, check out the festival's official website here.